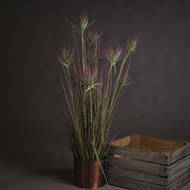 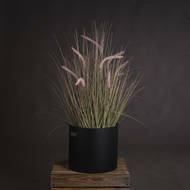 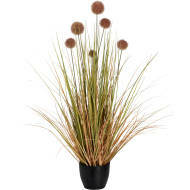 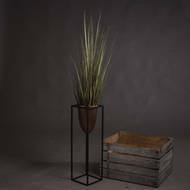 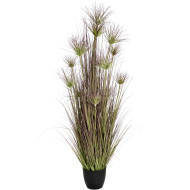 Super stylish and on trend, these faux grasses make the perfect addition to a floral display. 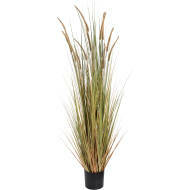 We have a range to choose from in an array of sizes so we are sure there will be something to suit your taste. 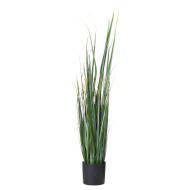 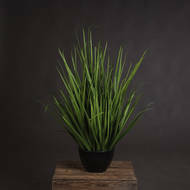 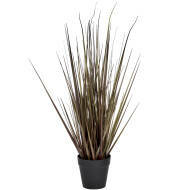 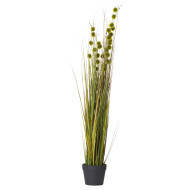 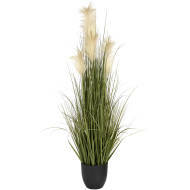 Faux grass makes a great addition to any room decor, at different heights and sizes our faux grasses will make an ideal contribution to decors creating a slightly different feel to the typical floral display.